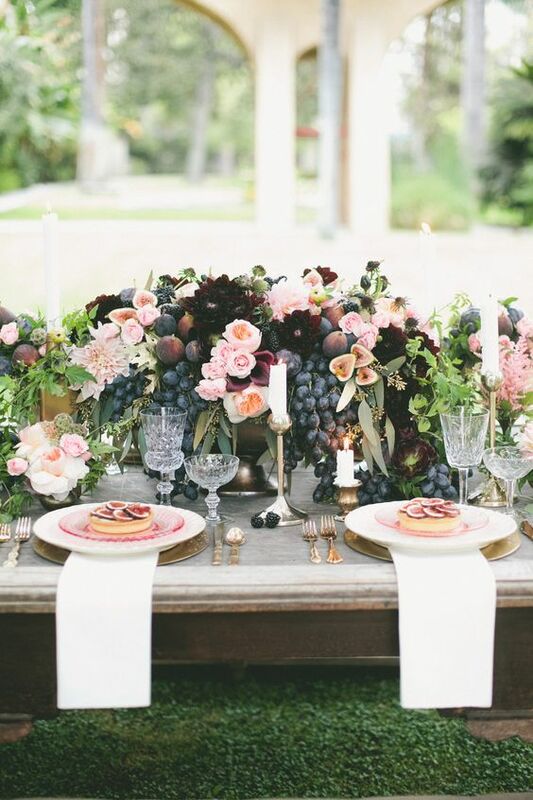 The marsala postings this week were inspired by my friend's upcoming wedding. We had discussed color schemes that would fit in with her venue.....and I had initially suggested soft neutrals. She surprised me when she asked how would marsala look thrown into the mix. She had a beautiful vision, and she was right! Adding marsala really brings out a richness....and looks beautiful for fall. 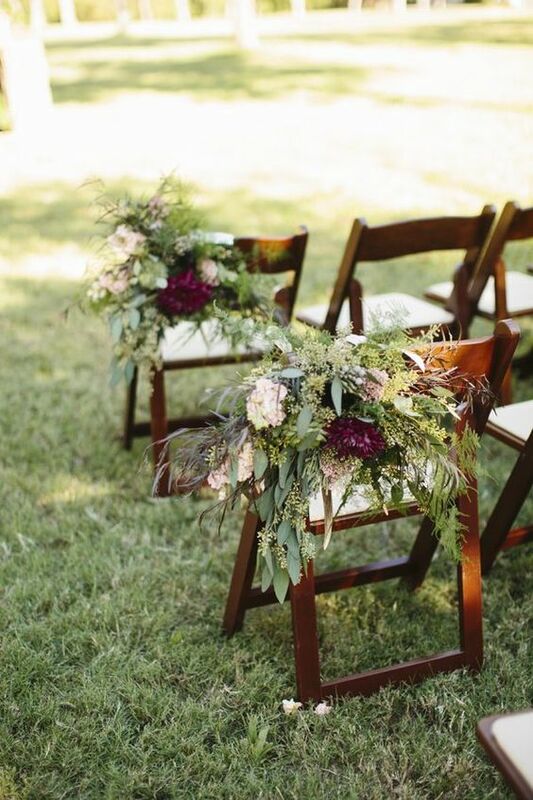 As you can tell from the photos below, marsala looks lovely mixed with greens, wood, and a soft blush color. 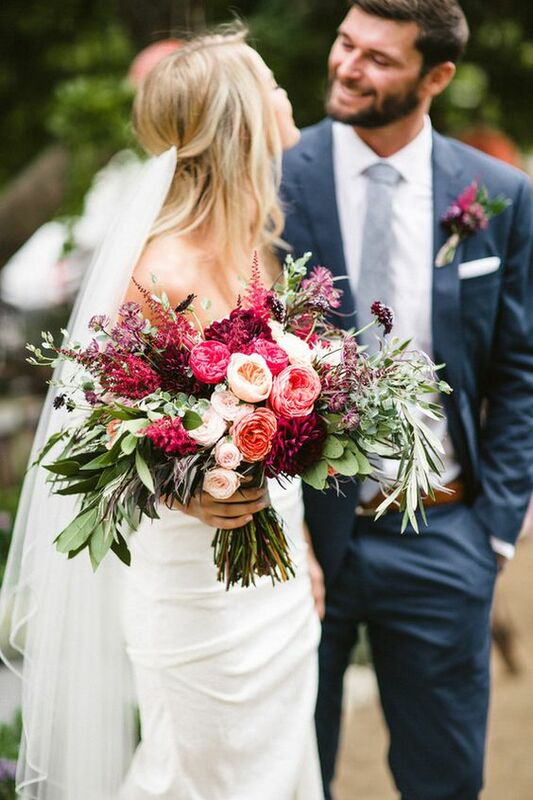 What do you think of marsala added into your flowers for fall? 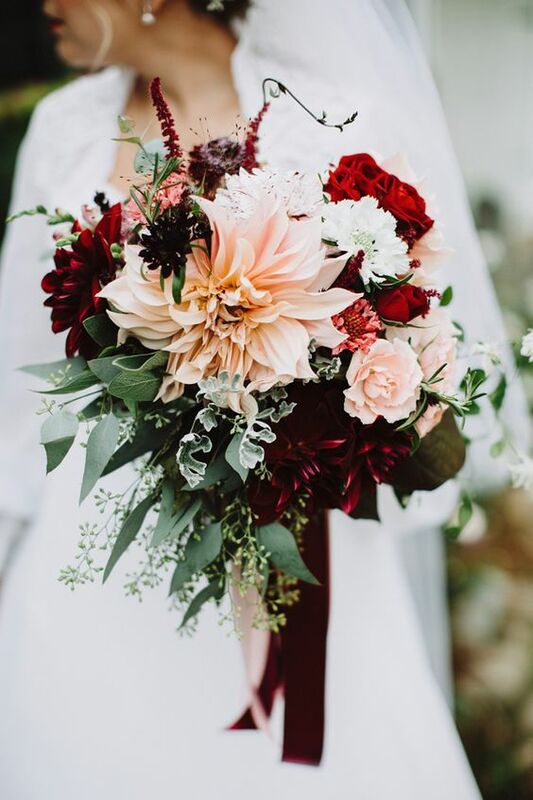 Anemone bouquet: Photography: Alyssia B Photography & Brooke Bakken Photography, Blog: 100 Layer Cake , Florist: Flowers by Adrien. 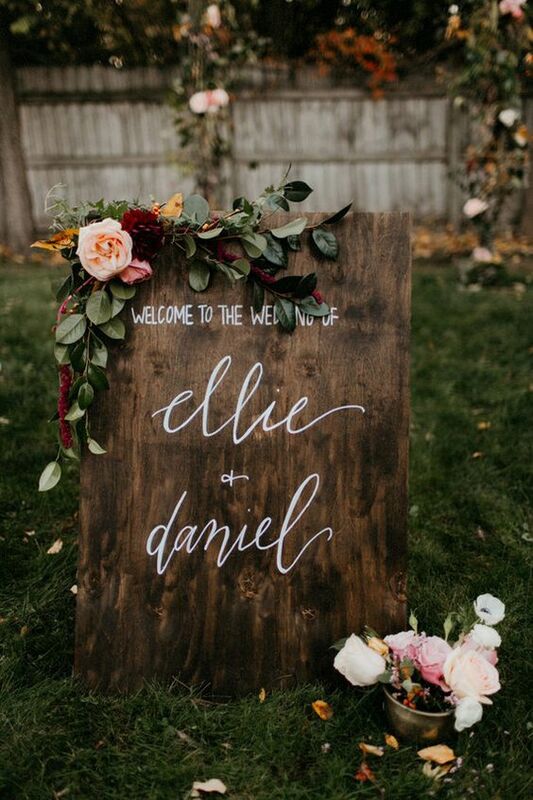 Sign: Photography: Jillian Bowes, Design: Kenley Event Design, Blog: 100 Layer Cake , Florist: Damsel Floral Co. 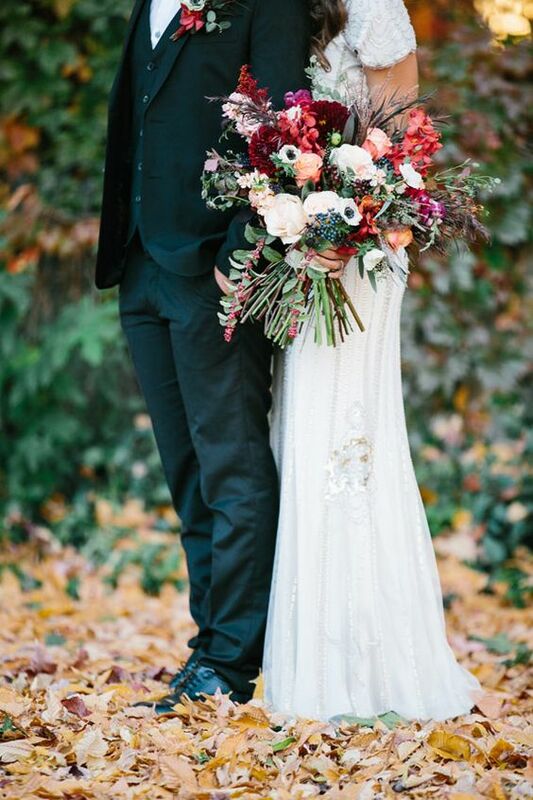 Flowers with greens: Photography: Ty French Photography, Blog: Wedding Chicks, Florist: Soiree Design & Events. 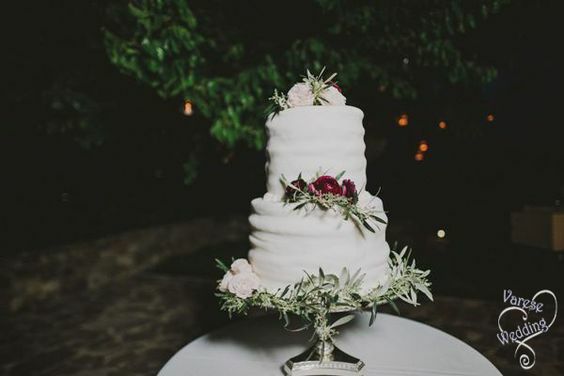 Cake: Varese Wedding. Blog: Get Married in Italy.